Independent Senior Living to Suit Your Lifestyle. At Thorne Crest, our independent senior living apartment homes are designed with today’s active adults in mind. With the privacy and comfort of home and an easy, maintenance-free lifestyle, you are free to focus on the activities you enjoy, like joining a fitness program, bird-watching or golfing- you may even want to take up a new hobby. Choose to participate in any or all of our lifestyle activities, or enjoy our wellness programs designed to meet your personal fitness and activity goals. 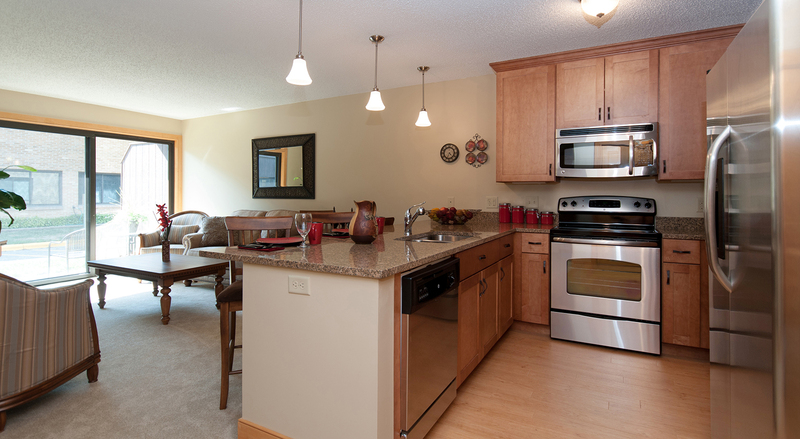 We offer a variety of independent living floor plans and interior design options, all of which have a patio or balcony to bring a bit of the great outdoors into your home! Our independent living apartments range in size from a convenient studio to a spacious three bedroom. You are sure to find a size that fits your lifestyle. 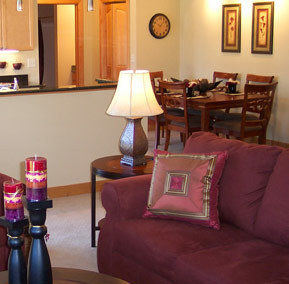 At Thorne Crest, we offer a variety of lifestyle choices and financial options. Plus, we will walk you through the entire process and help create a plan that makes sense for you. As a part of our continuing care retirement community, our independent living residents have access to a full range of health care services on-site should they ever be needed. From healthcare planning and financial planning to moving coordination, our experts are ready to assist you. 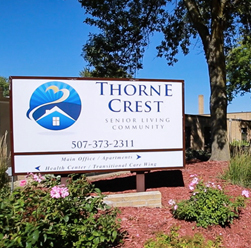 Experience independent living in Albert Lea by taking a guided tour of Thorne Crest and see why we are one of the top senior living communities in Minnesota. Click here to schedule a time online – or call 507-373-2311 to set up an appointment.